View Basket “Full Day Luxury Experience for 2” has been added to your basket. 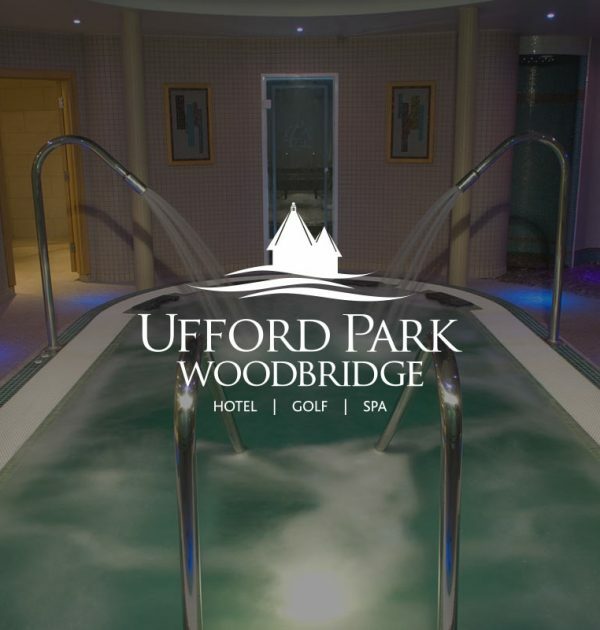 Ufford Park Spa is the ideal destination for anyone looking to relax, revitalize or restore – couples seeking quality time together, groups wishing to enjoy themselves or purely to treat yourself, this is the place to be. The Thermal Suite consists of a hydro-pool, soft sauna, aroma steam room, mineral grotto, footbaths and ice fountain. Our highly-trained beauty therapists provide treatments and have access to a great range of high quality products. Pressi – Partner Page ContentOne of the key benefits of our Spa is that you only need to book your time slot with our therapists in advance, rather than deciding upon the actual treatment. Therefore, you can wait until the day of your visit before deciding your treatment, which is perfect if your needs have changed since you made the booking. Or why not gift one of our ready-made packages? Fire and Ice Experience Full Day for 2. Enjoy the Thermal Suite, Swimming Pool and Health Club. Includes a delicious one-course light lunch and a locally sourced natural fruit drink or fruit tea. Available Monday to Friday day times only. Individual treatments are not included but can be purchased in addition. Try the Two Night Relaxation Break for just £416 for 2 people. Enjoy a day in the Thermal Suite which includes one 60 minute or 2 x 30 minute treatments per person, an arrival drink and a delicious one-course light lunch. This also includes dinner, bed and breakfast and unlimited use of the health club. Based on double occupancy of a classic room and are subject to availability. Enjoy a full-day Fire and Ice Experience for just £65. Our Fire and Ice Experience is a great way to enjoy the Thermal Suite, Swimming Pool and Health Club. Full day includes a delicious one-course light lunch and a locally sourced natural fruit drink or fruit tea. Available Monday to Friday day times only. Individual treatments are not included but can be purchased in addition. Enjoy a Full Day Luxury Experience, just £258 for 2 people. This includes access to the Thermal Suite and a choice of two 30-minute treatments, or a 1-hour treatment.